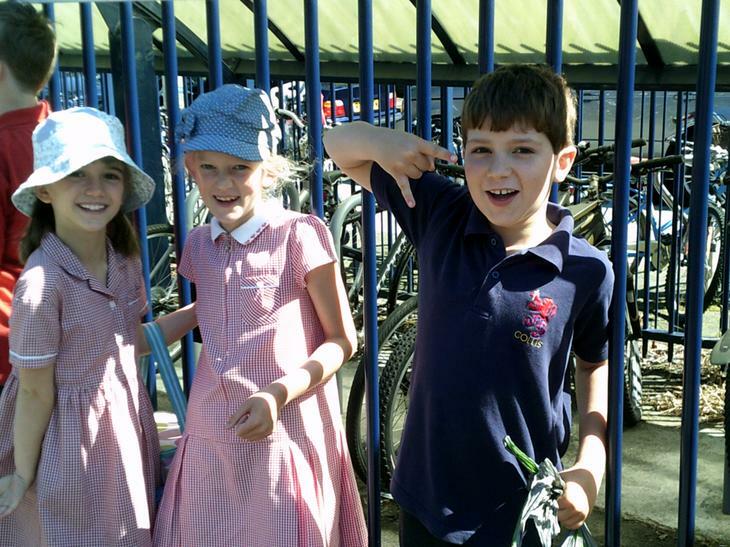 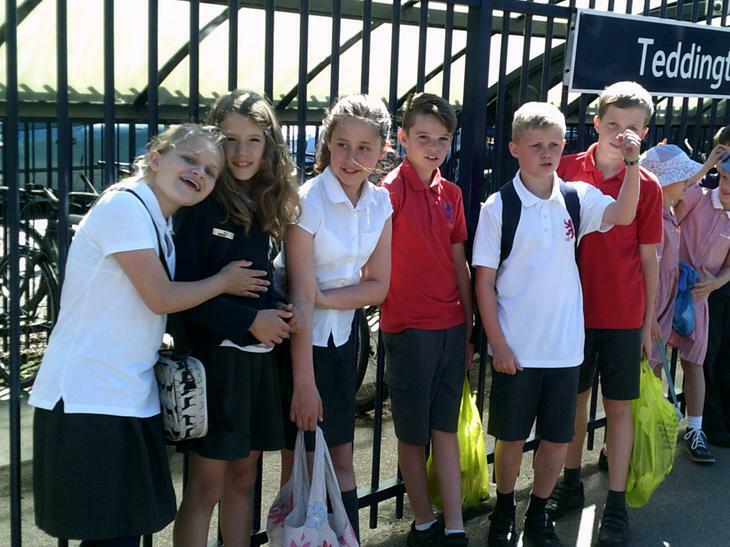 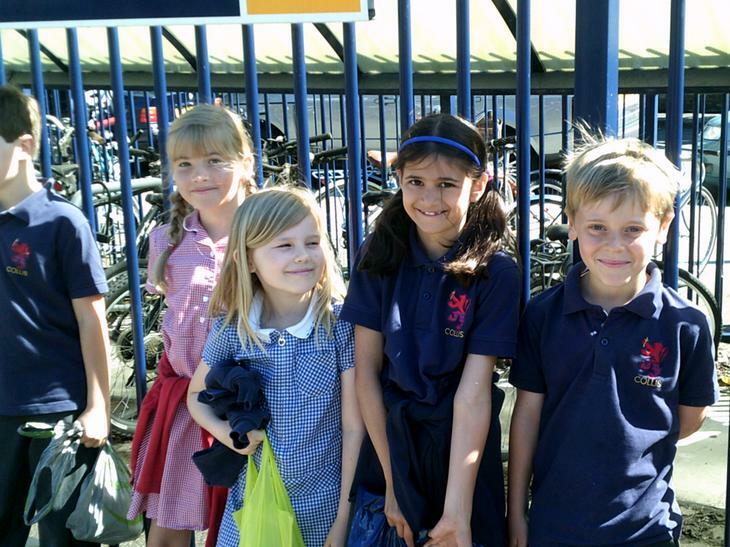 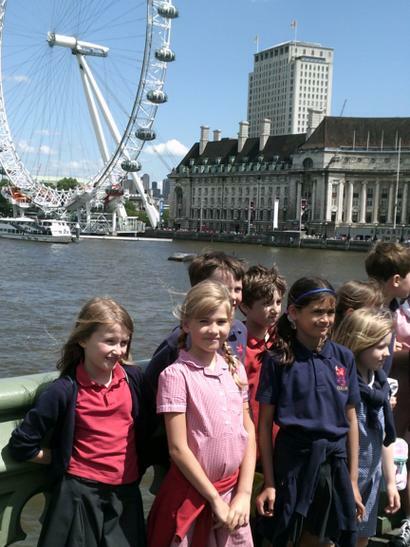 Last week on the 10th of June the School Council got a chance to go to the Houses of Parliament. 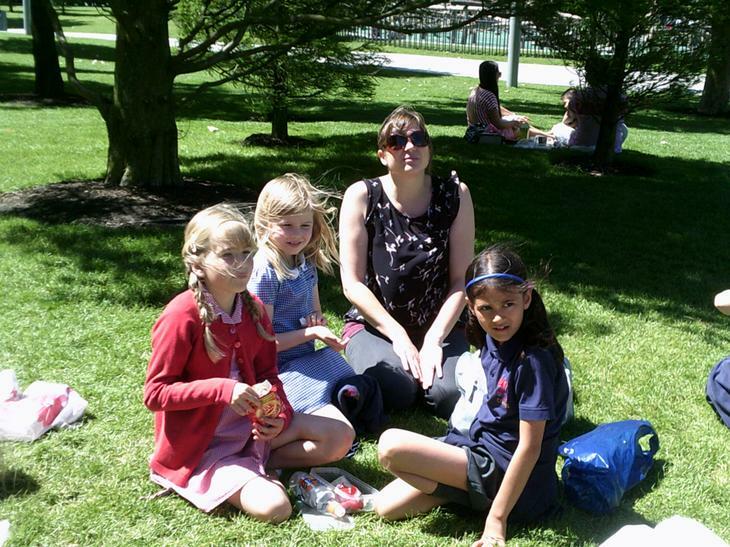 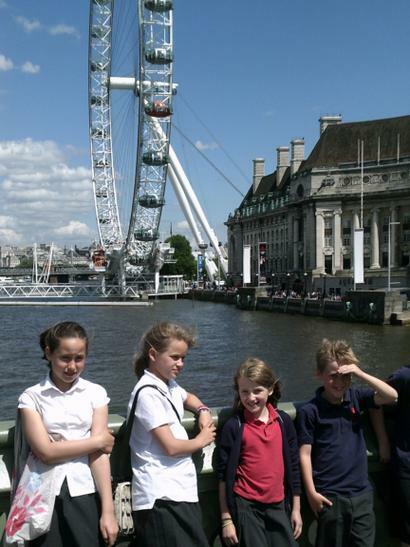 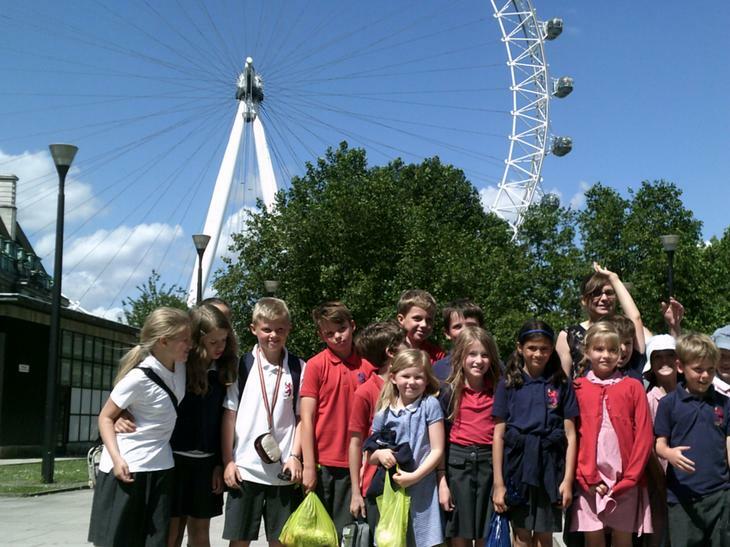 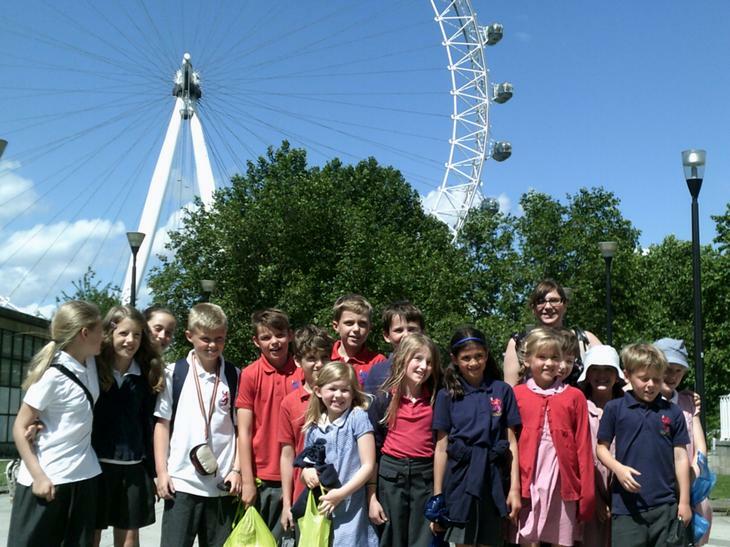 When we got to London we had a picnic lunch overlooking the London Eye. 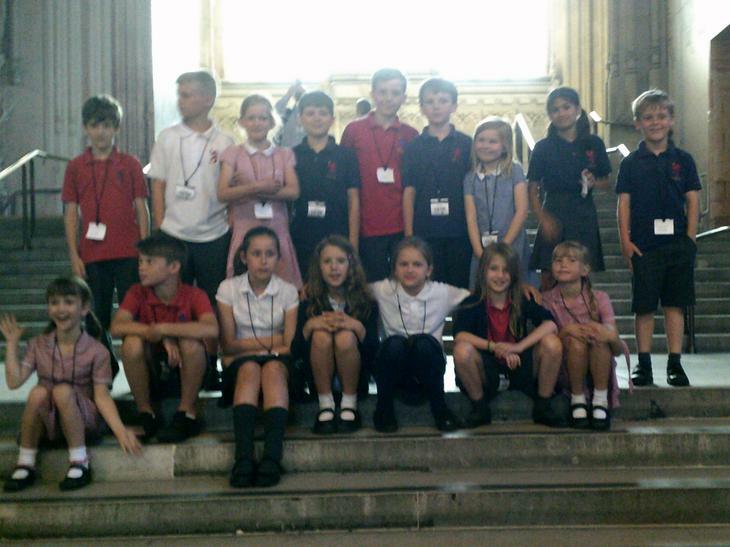 In the Houses of Parliament we got set into groups of 2 year groups. 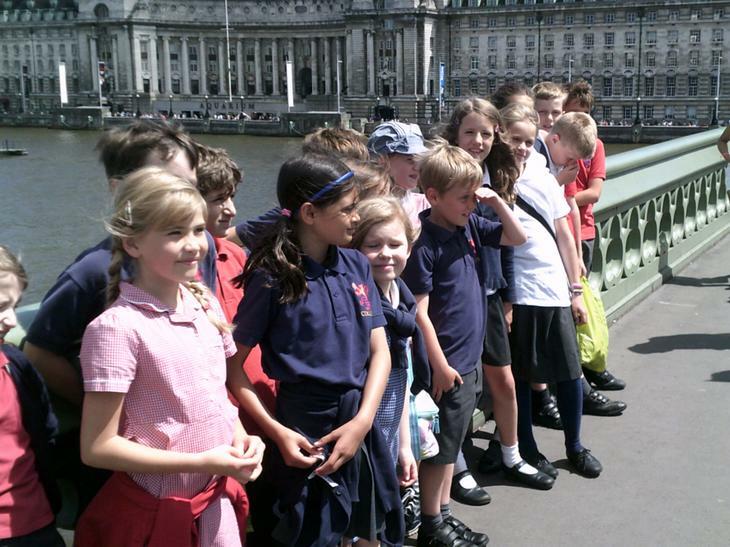 The tour guides took us under the road and around parliament. 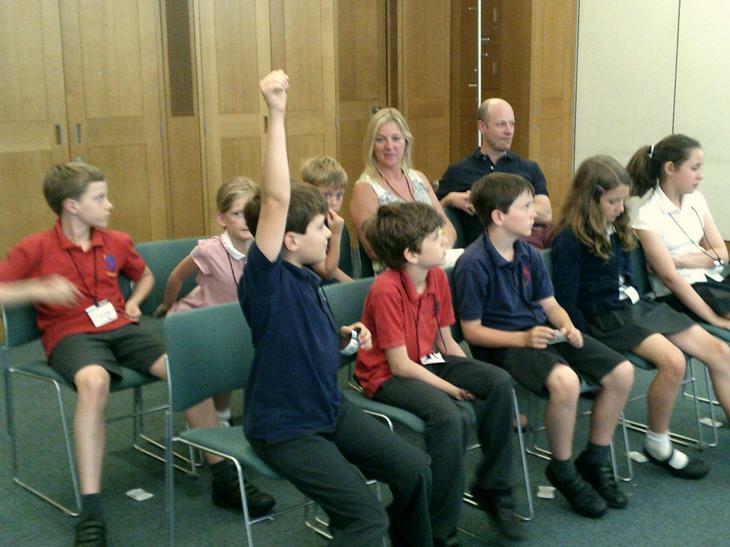 We went into a couple of rooms and we even saw a debate in the Houses of Commons between Theresa May and Yvette Cooper. 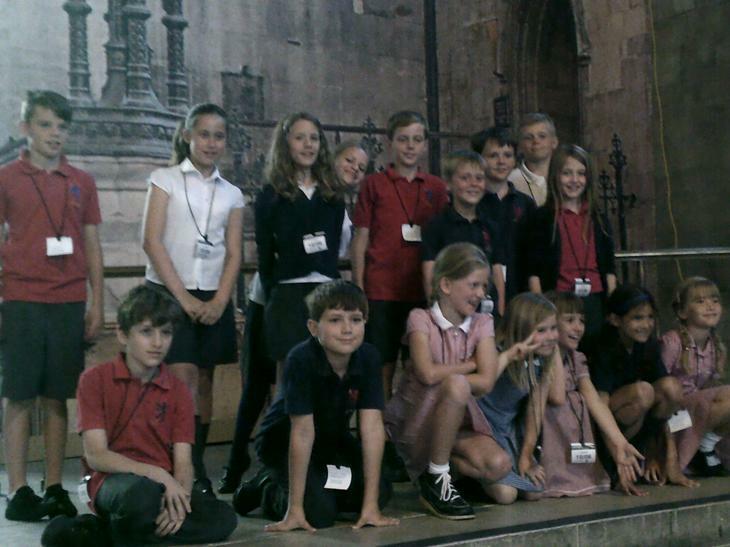 After that they took us to the workshop called Making Laws. 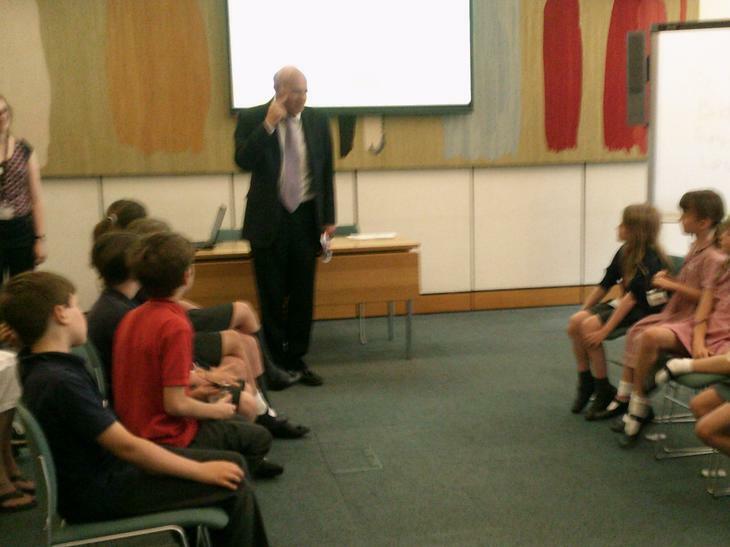 We learnt how to make laws and how laws are passed in parliament. 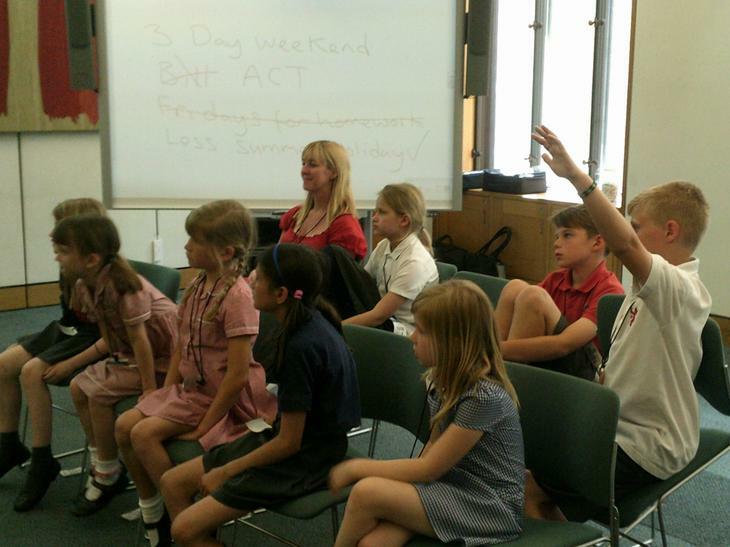 We even made a law about having a three day weekend! 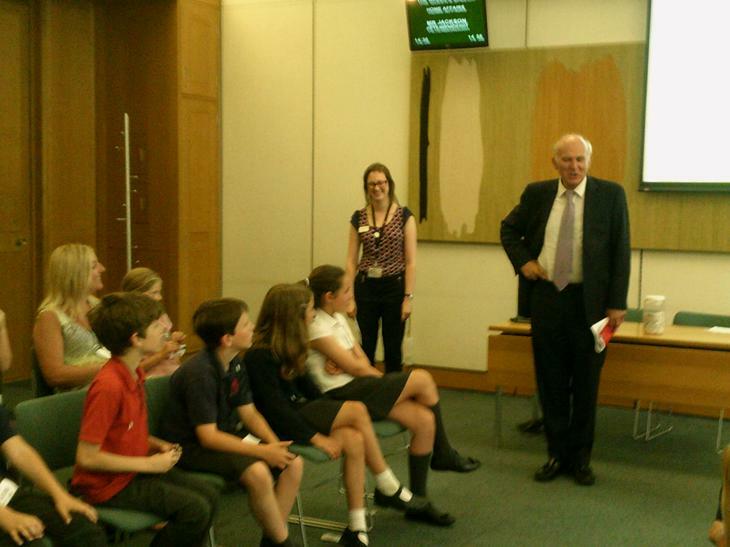 Surprisingly, after that we even go the chance to meet Vince Cable. 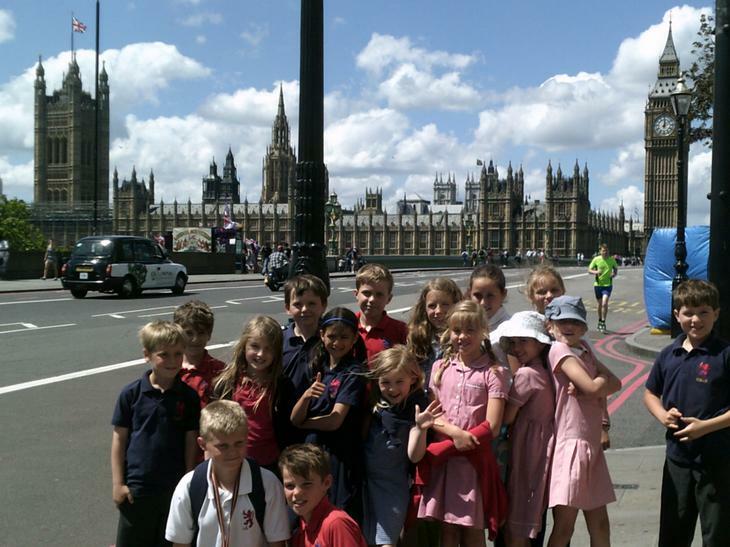 He had to rush because he was going to 10 Downing Street for a cabinet meeting with the Prime Minister!